Buying and selling of real estate is big business in any economy in the world. As a population increases, more houses are needed for people to live in and offices for people to work in. Despite this fact of life, real estate transactions can still be very risky propositions! Especially when it comes to probate property, if the prospective buyer doesn’t understand the probate process for a house in Austin and San Antonio TX. The probate process begins after a person dies. Soon after this, the seller is expected to inform the court, which appoints an attorney to take care of the sale. Once this is done, the attorney advertises the property just like other real estate properties. The price is based on the agent’s suggestion and also from an independent appraisal ordered by the probate court. Note: It is important for the seller to familiarize himself or herself with the property to avoid being short-changed. This can be avoided by choosing the right partner in Austin and San Antonio and that would be us, Sell My Austin House. Click the link here, fill out the form and we’ll help you get started now. Now, after the property is advertised on the market then it is up to the seller to wait for the buyers to make offers on the property. Once this process is completed, the final decision is made by the probate court on who should buy the property based on an auction if there was more than one interested buyer…. In this case, we would suggest you choose Sell My Austin House to purchase your property because as you can see from our website we have not only given the best deals on probate property in TX but also on short sales! 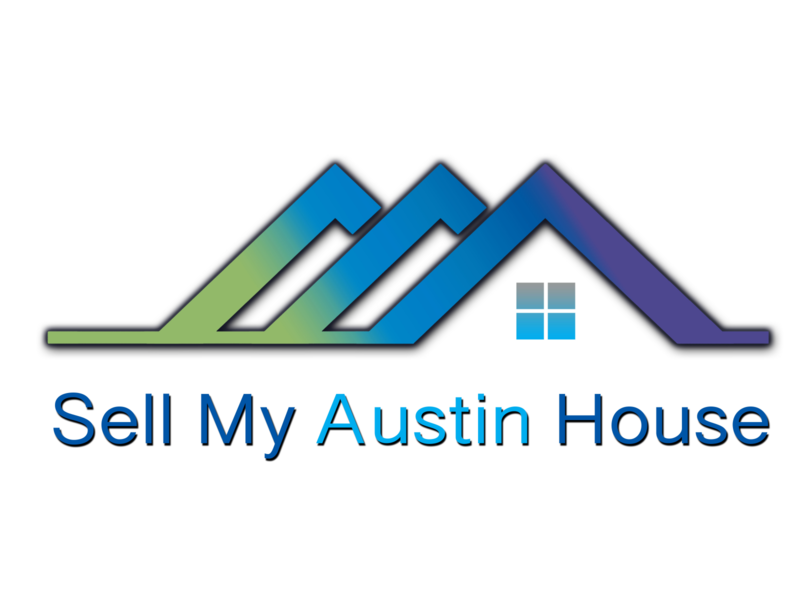 Want to sell your house in Austin and San Antonio fast (and securely)? We have been in this industry for years and our reputation speaks for itself. If you are interested in choosing us as your partner in Austin and San Antonio, you are always free to contact us through our website form, our social media pages, as well as giving us a call at (512) 766-6103. For immediate assistance, you can leave an email message on our site and we shall call you within the shortest possible time. In addition, you can leave a text message and we shall respond, as soon one of our real estate agents is free. Call us today at (512) 766-6103 to get a cash offer on your inherited house today!